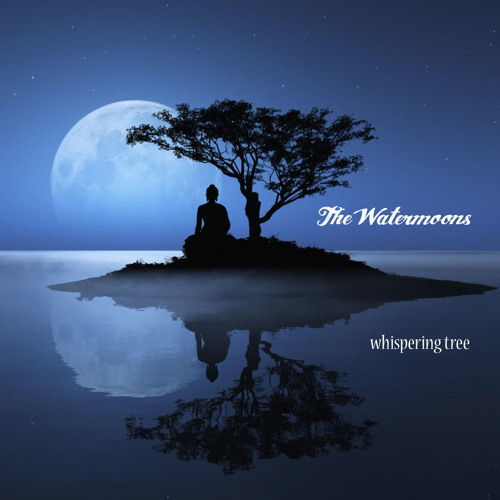 Ponder the Sky, from The Watermoons' upcoming album Whispering Tree. A reverie of appearance-emptiness. Acoustic alt-rock. Featuring vocals by Willow Pearson, acoustic guitar by Eric Ramstad and production by Ben Leinbach.